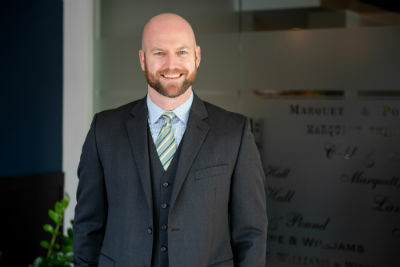 Beau advises clients in complex commercial, personal injury, and business disputes before state and federal courts and administrative agencies. He counsels alcohol production companies on regulatory compliance, including assisting craft breweries, distilleries, and wine businesses with federal and state licensure. His practice includes a wide range of industries, including transportation, health care, food and beverage, manufacturing, oil and gas, mining, insurance, banking, investment brokerages, real estate and construction.